What a thrill! My poem, “Colloquium: J.T. 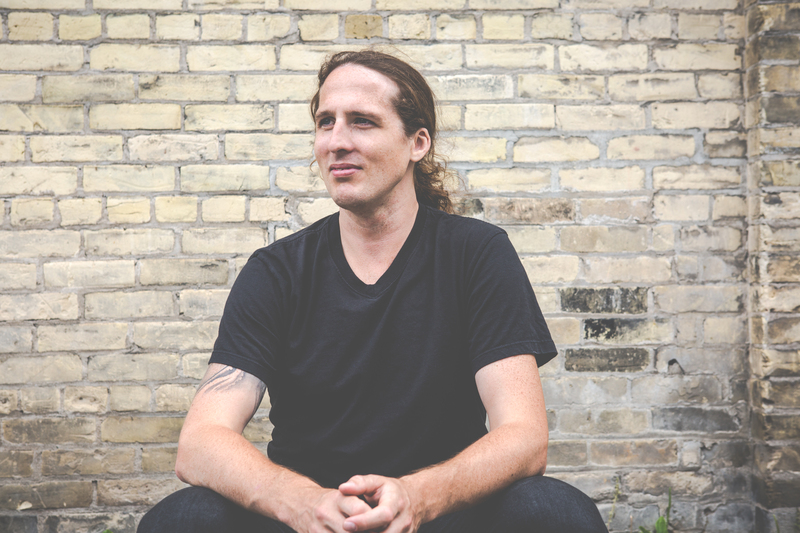 Henry and Lady Simcoe on Early Ontario Petrocolonialism”, has been named to the shortlist of the 2016 Walrus Poetry Prize. If you go to The Walrus, you can vote for the reader’s choice award. “Colloquium” is a found erasure dialogue composed using fragments of two public domain texts. The poem arose from my current research into the history of oil in Ontario, research I’m doing for a future fiction project on this fascinating and little-known legacy. (The first commercial oil well in North America was tapped by James Miller Williams in 1858–who knew). I’ve been drunk on oil lately, and I’m happy that dark intoxication has burned into a poem I’m proud of.